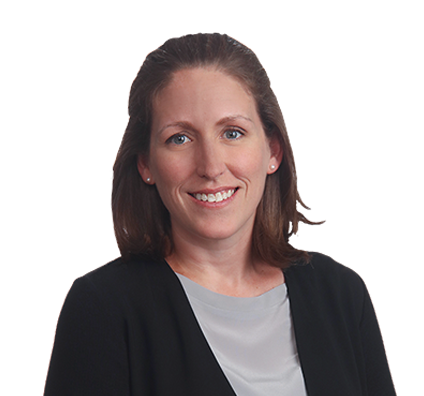 Amy practices intellectual property law, including patent and trademark prosecution, licensing and enforcement. Amy manages patent and trademark portfolios for clients of all sizes, including large and mid-sized publicly traded and Fortune 500 companies, small privately owned companies, and individuals. She specializes in both domestic and international patent and trademark prosecution and has extensive experience practicing before the U.S. Patent and Trademark Office.